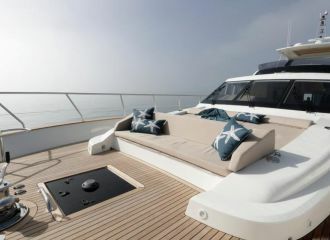 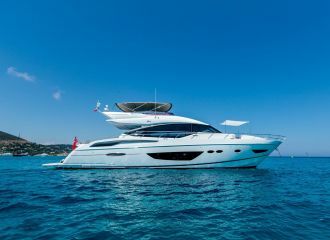 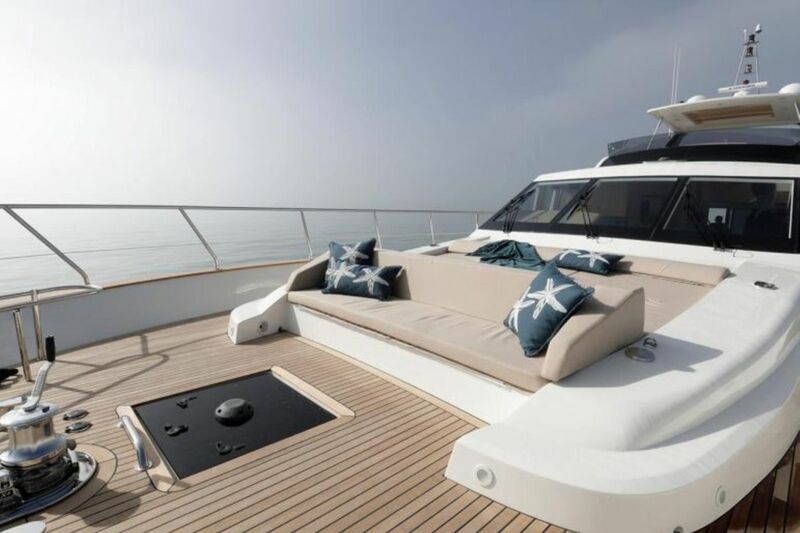 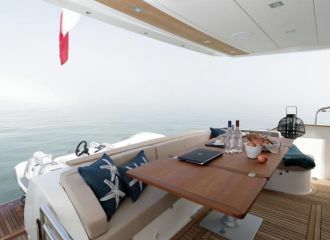 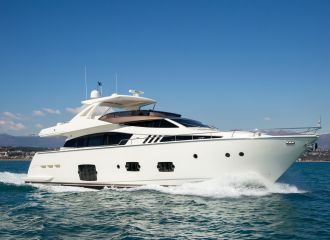 This beautiful Couach 2300 Fly yacht is available for a French Riviera yacht charter. 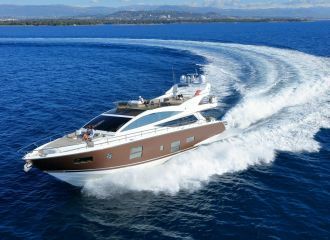 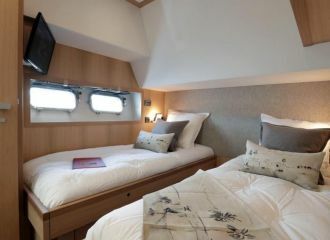 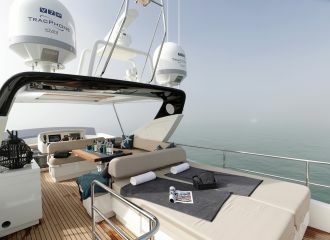 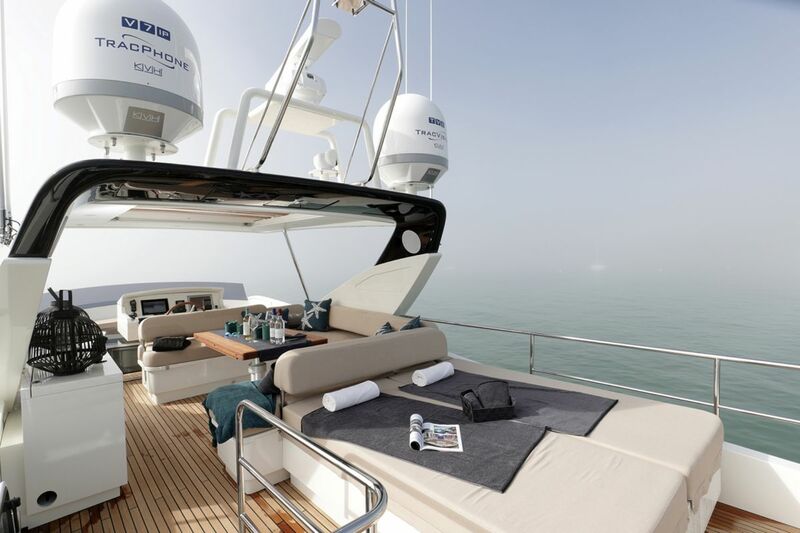 The yacht combines the latest technological innovations with superb aesthetics. 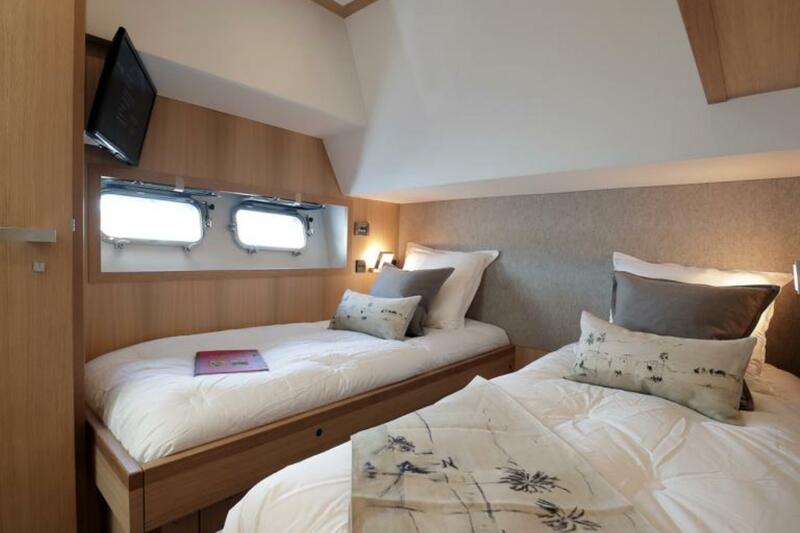 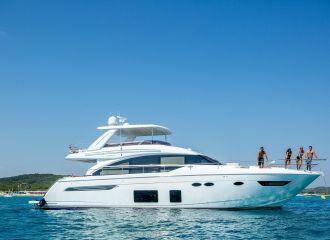 She offers an incredible level of luxury and absolute comfort for those looking to hire a compact yacht for a south of France yacht rental. 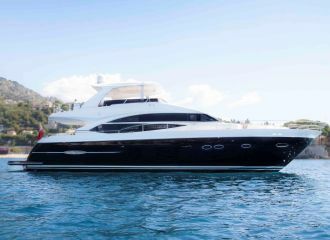 This Couach 2300 Fly yacht has a 3-cabin layout with larger volumes than usually seen on this size of boat – ideal for parties of up to 6 guests. 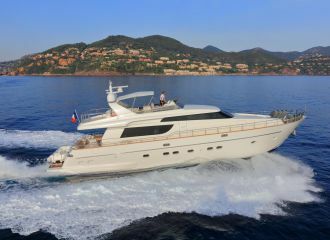 Her experienced crew of 2 is ready to welcome you onboard during your next French Riviera yachting vacation! 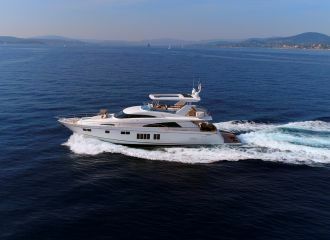 total 5000	€ Excluding VAT and APA ?